Kate has participated in a variety of sports since childhood, including volleyball, basketball, track and field, and rugby. 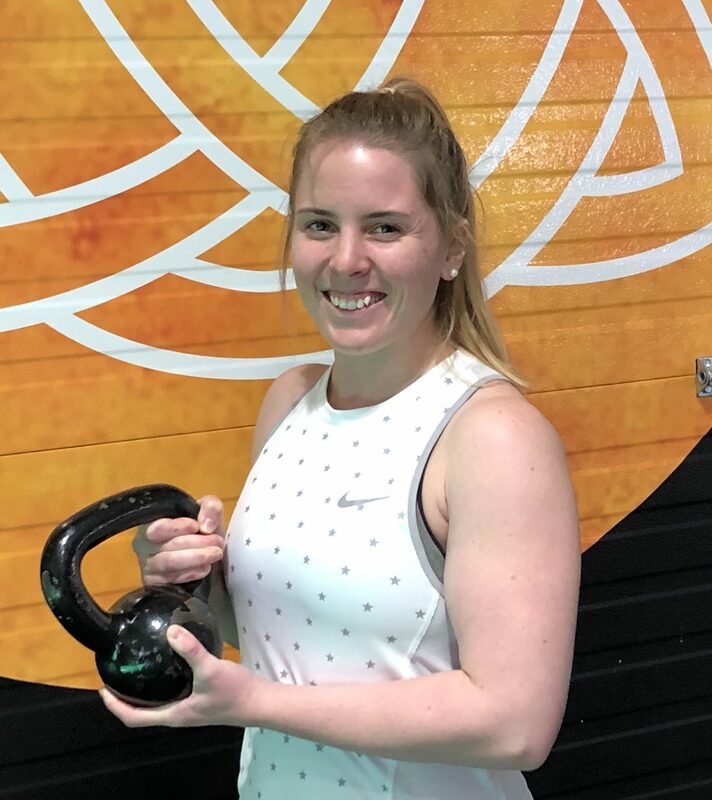 Kate’ lifelong passion for healthy living and fitness inspired her to help others achieve their fitness goals by becoming a personal trainer. She is a Certified Personal Trainer through the AFPA. She truly loves helping others and is motivated to help you overcome your obstacles. Whether you’re a young athlete or a mature person beginning a fitness journey, Kate is eager to meet you! Kate graduated from Saint Anselm College with a Bachelors Degree in Nursing and currently practices nursing at a local hospital. She spends her free time with family, enjoying New England professional sports, traveling, lifting, photography, paddle boarding, and biking.